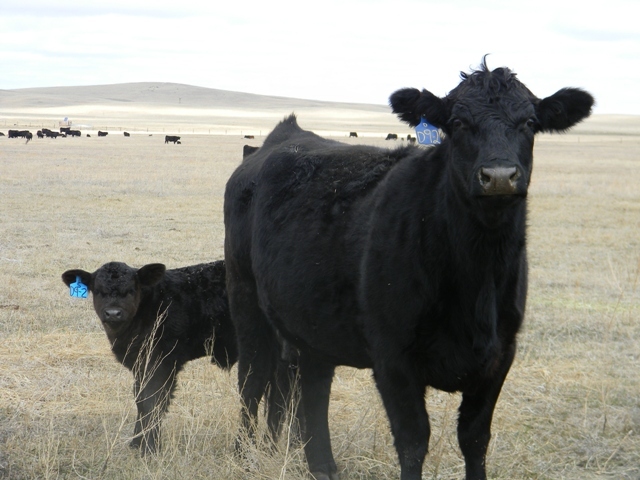 It is calving season in cattle country, and across our company #calfwatch14 is in full swing. 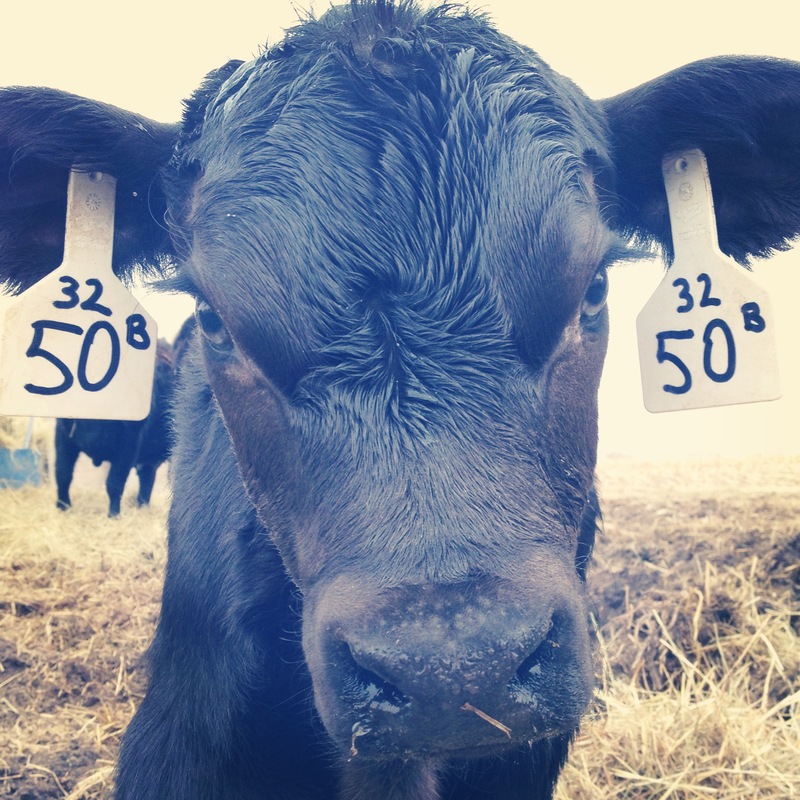 This (almost) Wordless Wednesday post is dedicated to our staffers who spend more than just a typical 8-to-5 focused on the beef business. 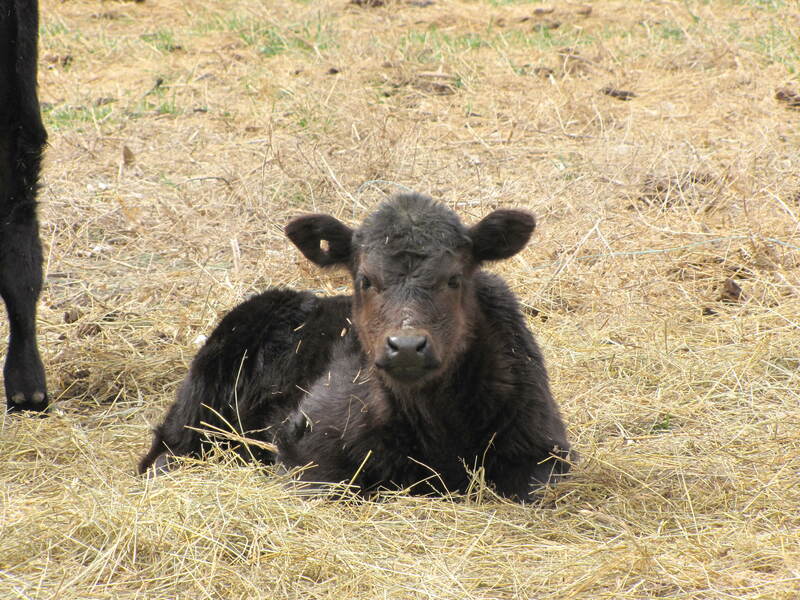 …or Kara’s calves in Kansas…. 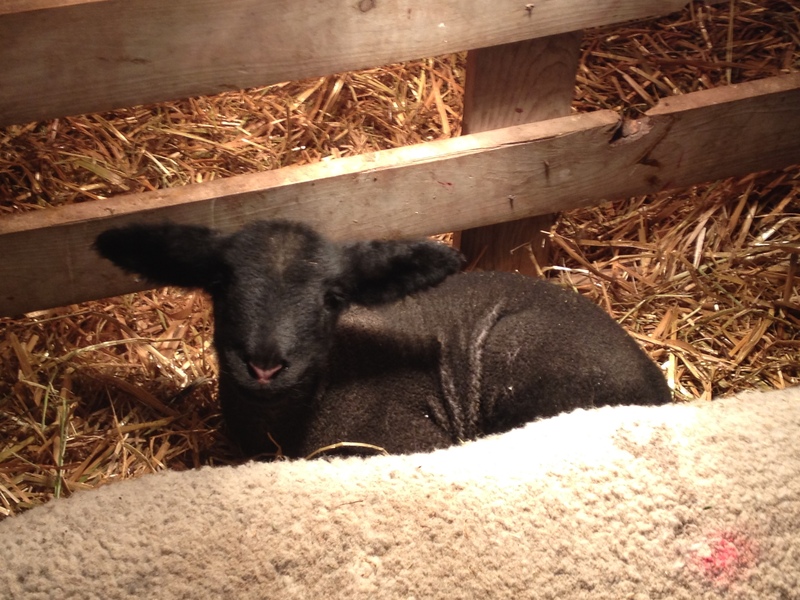 or Barb’s babies in Ohio…. 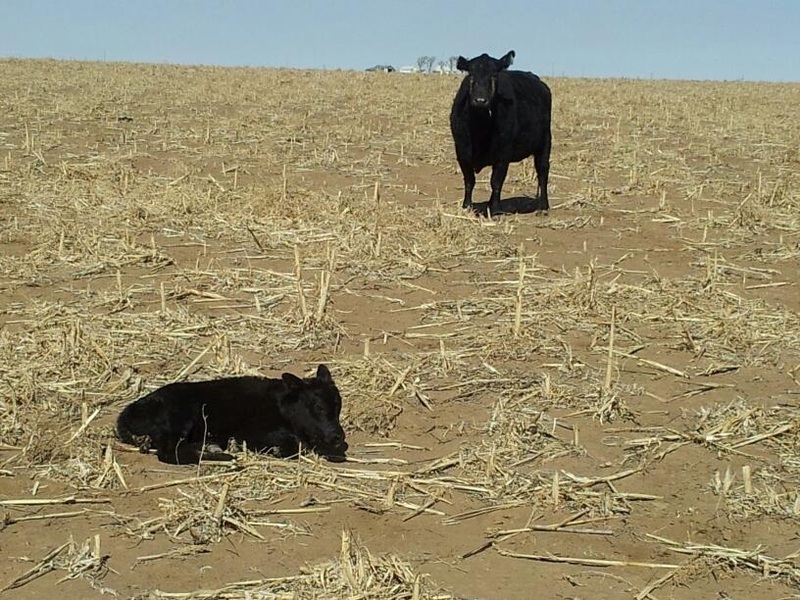 We all agree that seeing a new calf crop hit the ground is a highlight of the year. 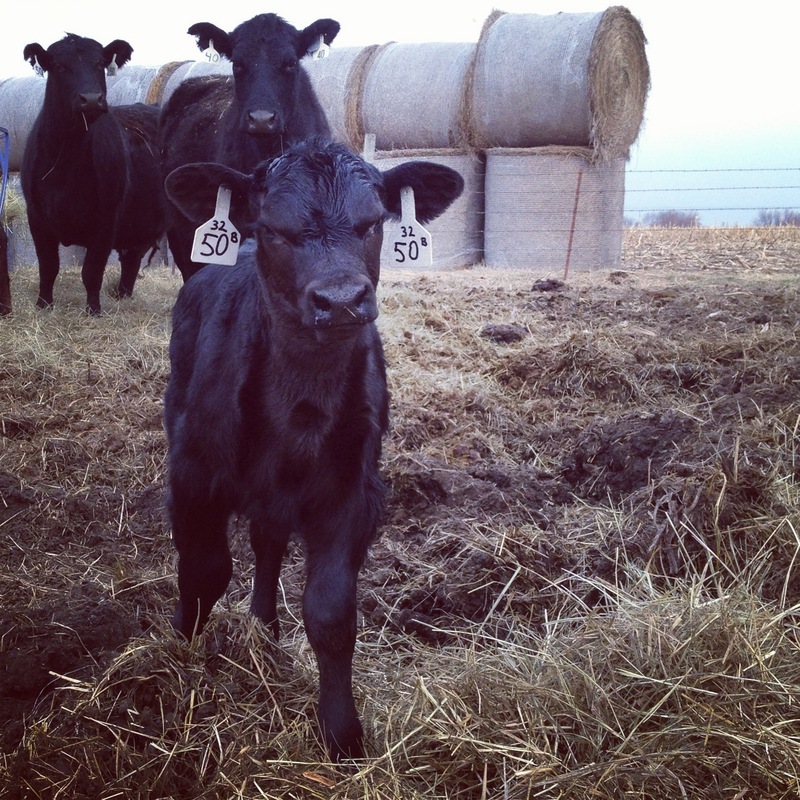 …while Tara’s cows in Oklahoma are in drier country than they’d like to see. 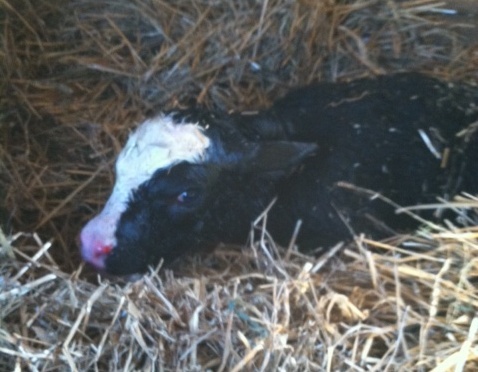 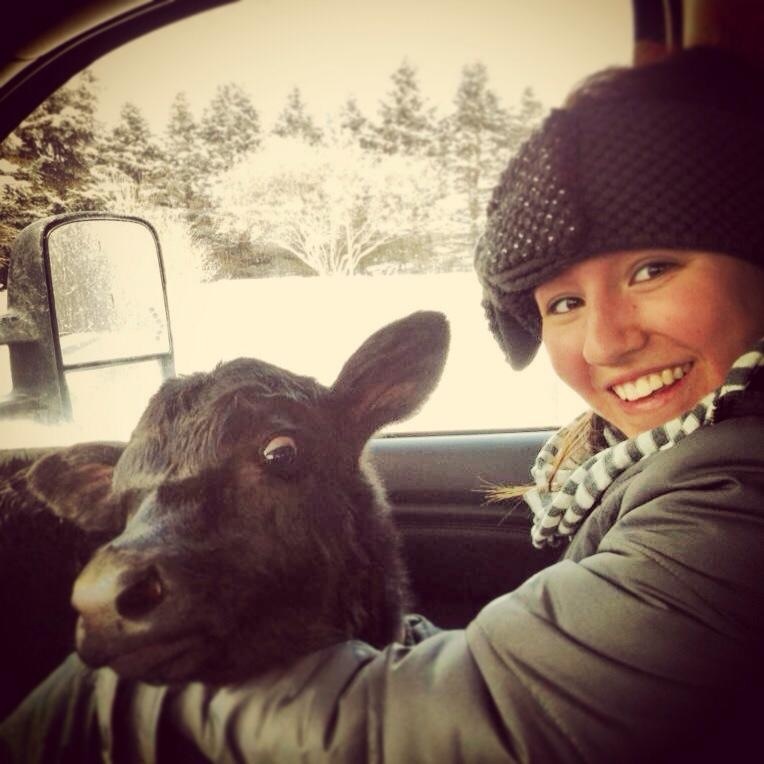 From Ohio, Erin shares her favorite bovine baby…. 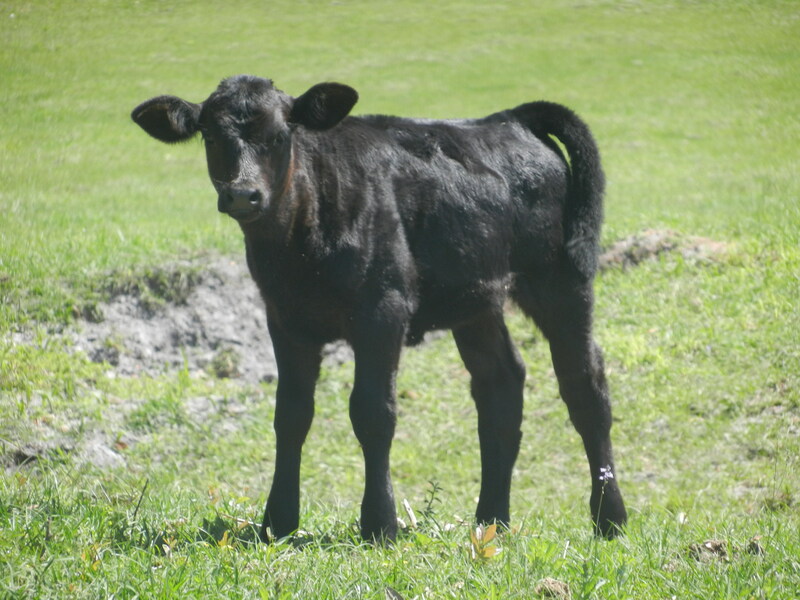 Steve’s calves are soaking up the Kansas sunshine…. 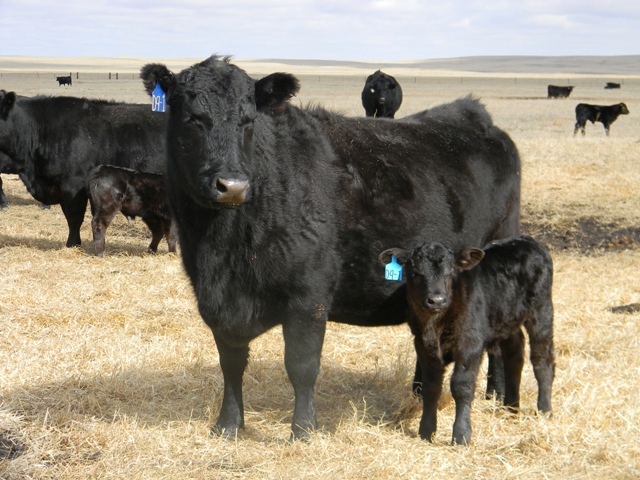 …not so different from their counterparts in Laura’s Florida-based herd. 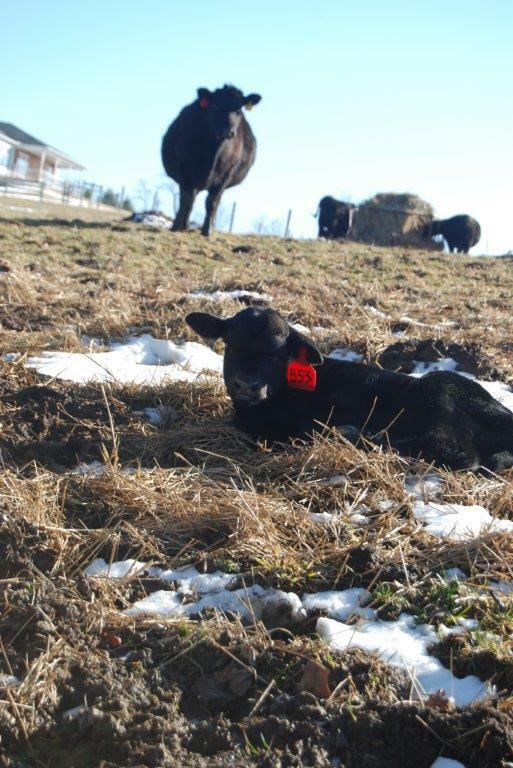 but (if you can’t tell by now) we like all these beautiful beginnings, too!